Peter is a Bar Certified Attorney in both California and Florida. 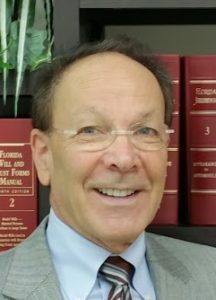 He has been practicing law in Florida since 1981 and continues to operate his law firm, Peter J. Snyder PA in Boca Raton, Florida. He has vast experience in contract law, residential and commercial real estate, estate planning and litigation. He is attentive to details and thorough with a patient and positive attitude. Peter has what it takes to successfully guide you through a smooth transaction. Jenniffer has worked in the title, mortgage, legal and real estate industries for 30 years. 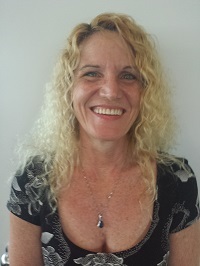 She has been a Licensed Florida Title Agent since 2010 and a Licensed Florida Real Estate Broker since 2008. 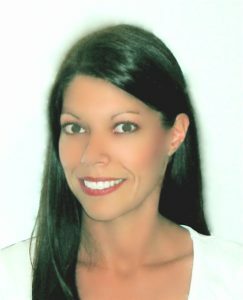 She is currently the Broker-Owner of RE/MAX Complete Solutions in Boca Raton, Florida. 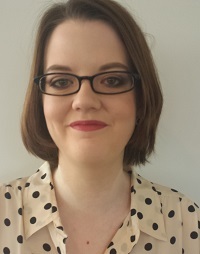 Jenniffer is knowledgeable and persistent with an outgoing upbeat attitude. She and Peter have always worked well together. She worked for him as a legal assistant almost 20 years ago and they have continued a business affiliation and friendship ever since. Brooke is an experienced title processor and closer. She is a licensed Title Insurance Agent and has worked for title insurance companies and attorneys. She is outgoing, enthusiastic and smart. She is ready to help you at any step in the process. You are in good hands working with Brooke. Sherri has worked in the real estate industry for many years. 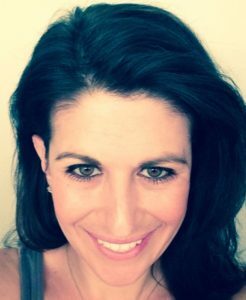 She has worked for Jenniffer at RE/MAX Complete Solutions for 5 years and has a great rapport with the rest of our team. Sherri has an amazing positive attitude. Even in busy times or times of stress, she is always poised and calm. She loves to help people. You will see her huge, friendly smile when she greets you at our office and and her sweet voice when she answers your call. Katrina has worked for Jenniffer at RE/MAX Complete Solutions. She is hard working, enthusiastic and always looking to learn new things. Katrina is full of ideas and loves to be useful. She is always looking for ways to help. You will also see her smiling face when you visit our office and her cheery voice when she answers your call.